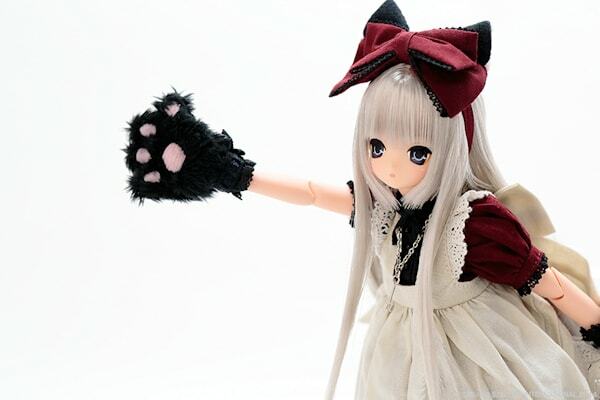 Did you know Azone's EX Cute line has been around for 10 whole years? 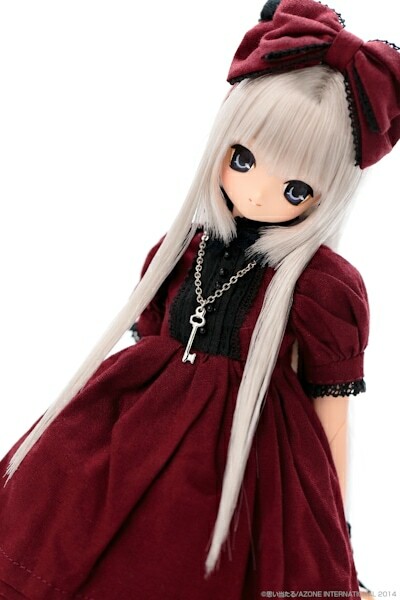 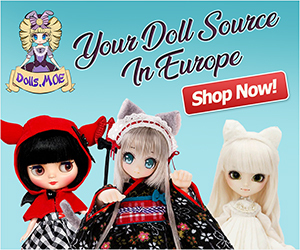 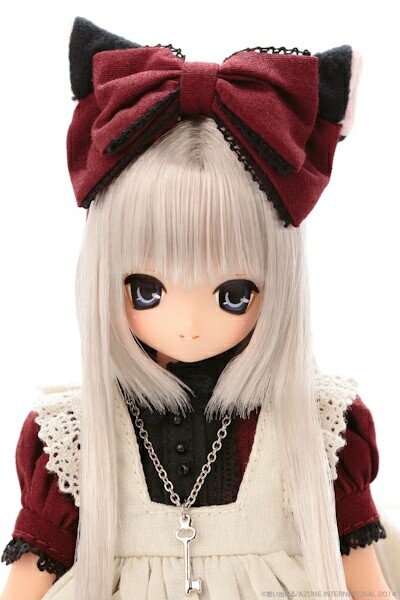 To celebrate this incredible occasion, Azone will release 2 special model girls, named Classic Alice Chershire Cat Aika! 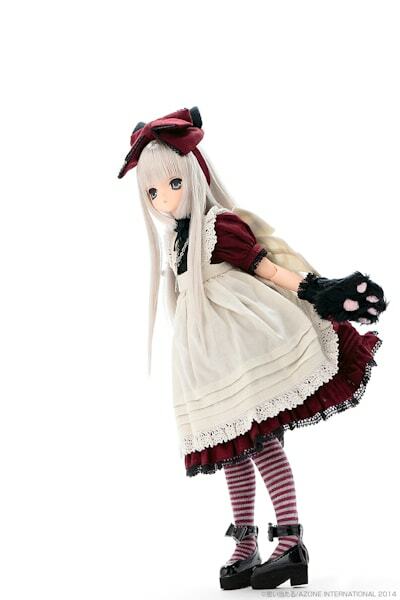 Head over to eBay to order the smile version of Azone's Aika Classic Alice Chershire Cat. 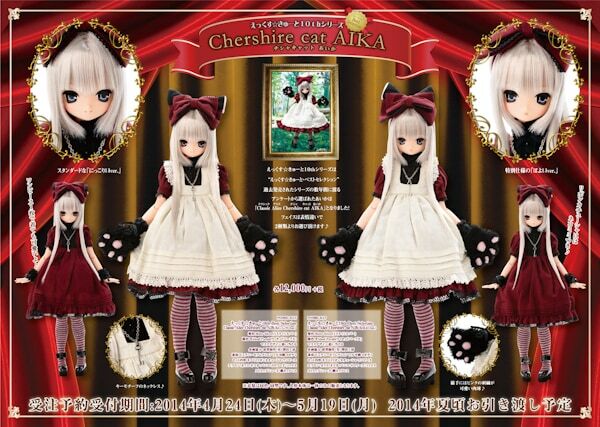 Classic Alice Chershire Cat Aika is actually a re-release of the original 2011 Chershire Cat Aika, which was an Amazon JP Exclusive. 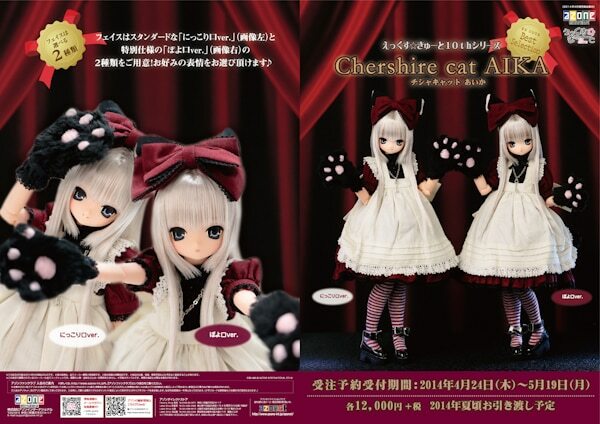 Fans selected Classic Alice Chershire Cat Aika as the "EX Cute Best Selection" and Azone is bringing her back for fans, but this time with two face versions. 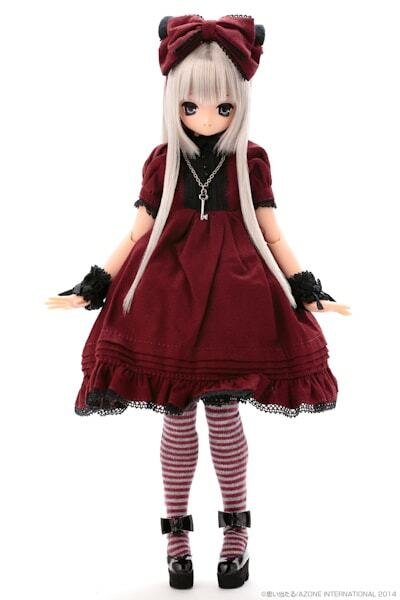 Scheduled release date is Summer 2014. 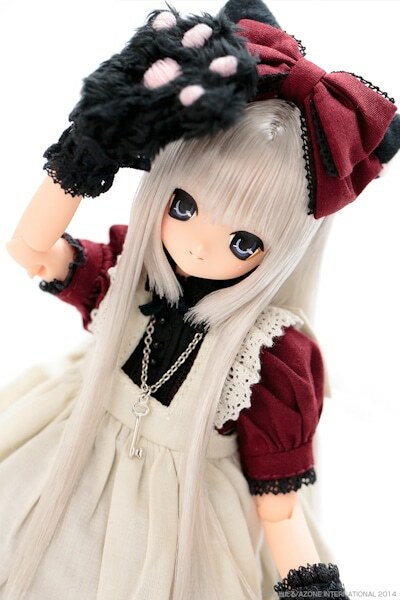 If you're like me, your probably wondering what's the difference between the two dolls. 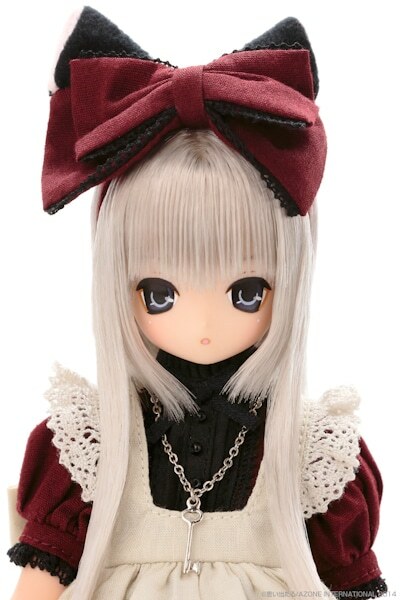 At this time, it's unknown if either of the dolls will be a limited Azone direct shop version, or not. 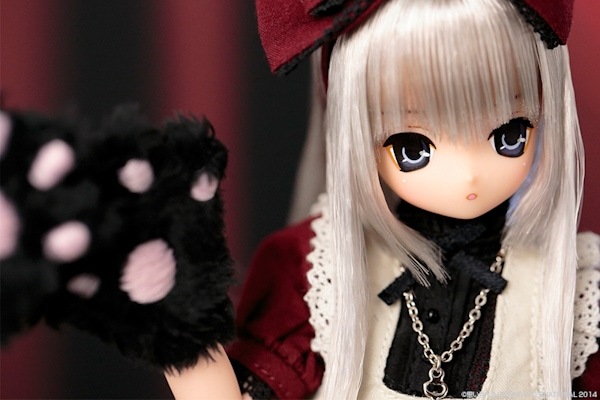 I find the Neko look to be really adorable!